It's been a while since my last Road PlayMat CAL pattern but I've been blessed with some free time, which has allowed me to design some more additional squares! So this time I show you how to make a small car park and side road. 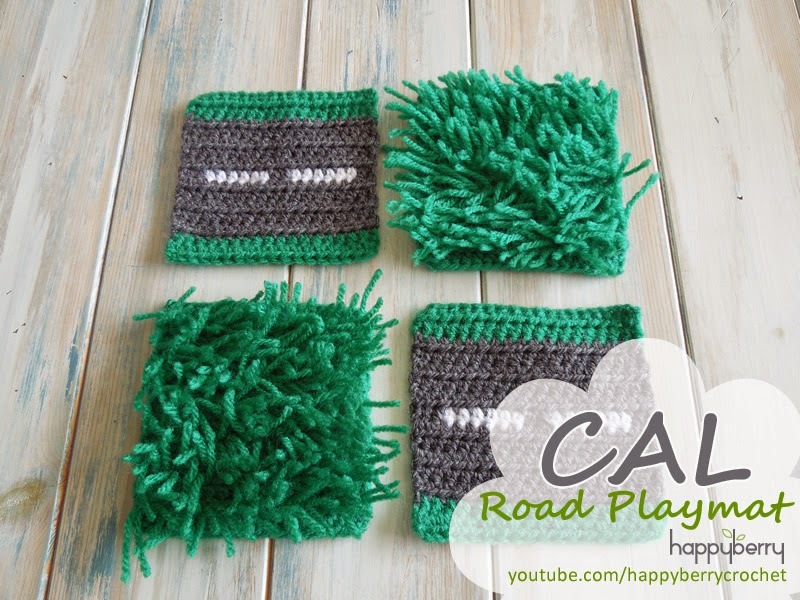 This set matches up to a 2 x 2 square if you have been following the other designs and fits perfectly with all the other squares from my previous tutorials. 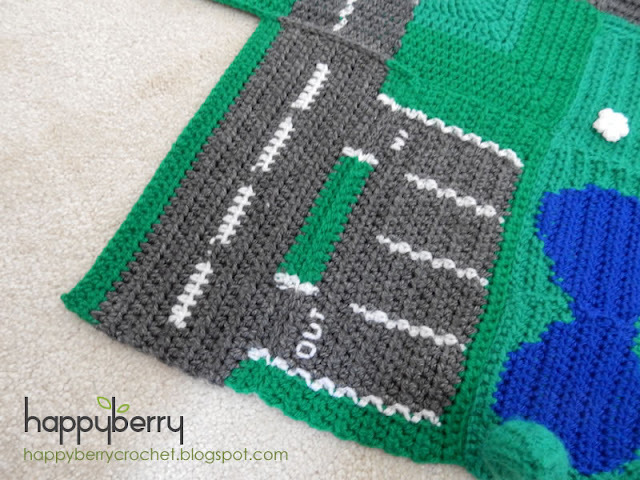 If you are new to this Road Play Mat crochet-a-long you can find all the links you need at the bottom of this post. 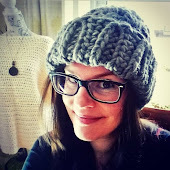 For this pattern will be using an E/4 3.5 mm crochet hook and DK/Light Worsted weight yarn (yarn weight of 3). Repeat rows 2 and 3 respectively. Fasten off and tie in all tails. Sew pieces together making sure to match up correct ends (turn over if needbe). Why not also sew on some IN and OUT words or similar for added fun! First I would like to say a big thank you for all you do and share with us. I do have a question for you though. I would like to save this play mat for later, to print, but right now I don't have the ink. Also if it can be saved in PDFs that would be great, as when I do print, I get pages of comments. Not yours as I haven't printed yet lol. But it wastes a lot of ink and paper. I would really appreciate if this could be done. So far I haven't found anything to save in my iBooks. Thank you. Have a great day and please keep sharing. I will be donating asap. Thank you. It's ok now. I have found a way to save all yours files as off. Thank you.